Are you looking for the next fresh vaping experience? 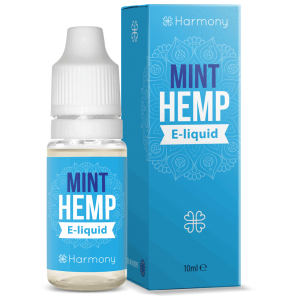 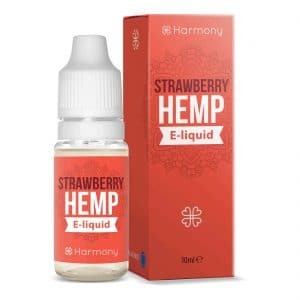 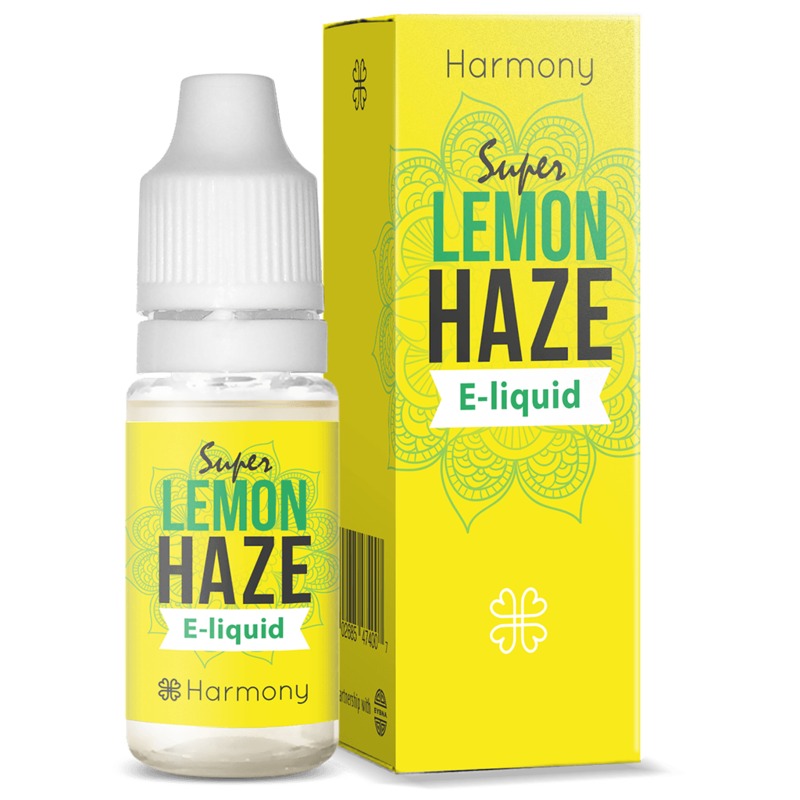 Then check out the newest Harmony E-liquid with a delicious lemon haze flavour that contains 300mg of CBD that is produced from the very best organic hemp available.The CBD is taken in by your body very quickly. 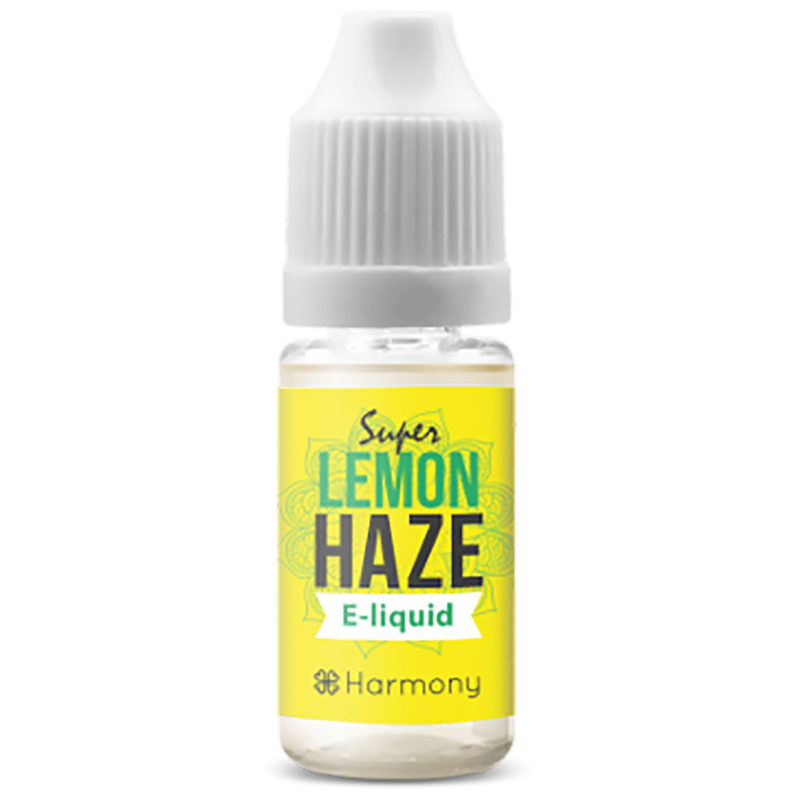 This E-liquid contains no nicotine so you can vape without having to worry about your health. This e-liquid is suited for every electronic cigarette on the market.